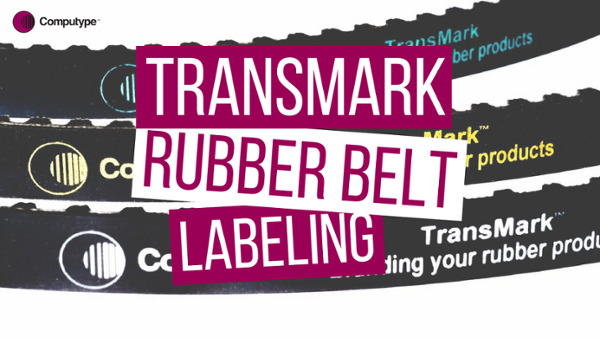 Gain practical, flexible belt printing TransMark includes a roll of film and ribbon and uses an industrial thermal transfer printer to print your design on-demand. With Computype there’s no reason why your rubber belts can’t support a brand in colour, and even achieve Pantone reproduction. We can guarantee that key product information will also remain legible in a range of different colours.